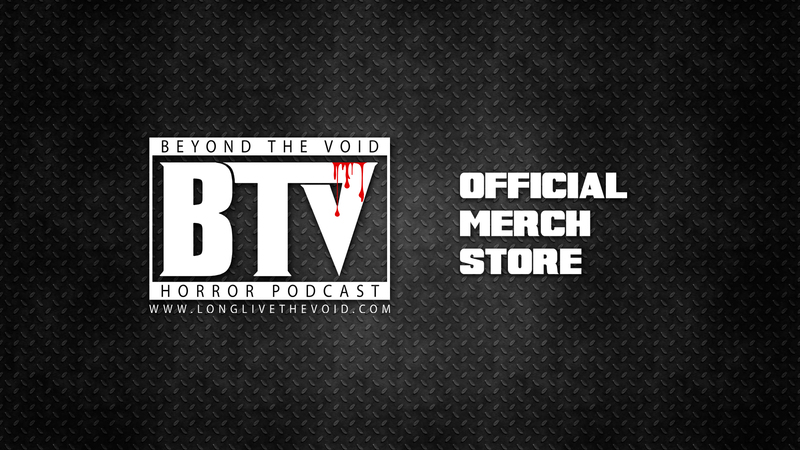 This is the official store of Beyond The Void Horror Podcast & DekonReighn Twitch Channel. Anything you purchase here is going to help both the Podcast & The Stream. It really does help. Thank you.